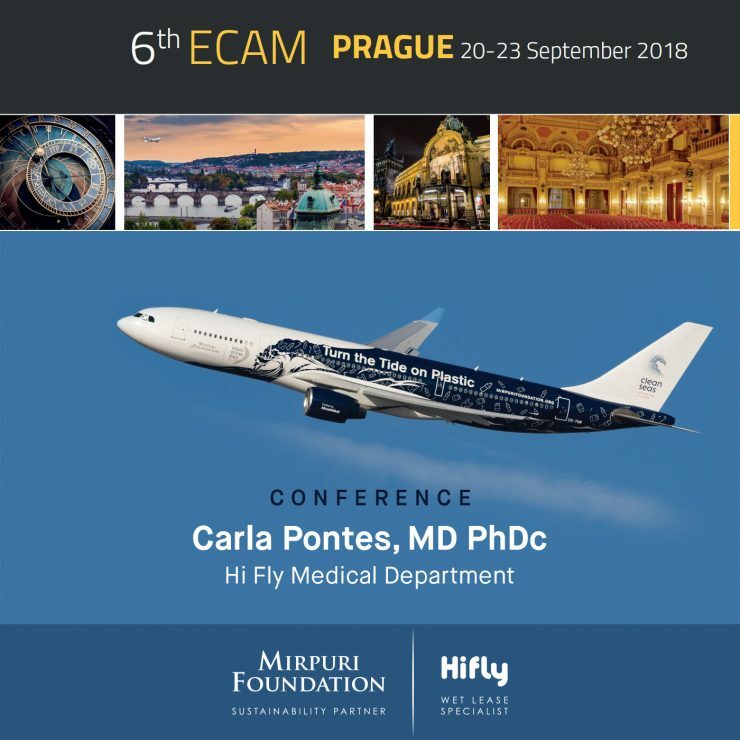 Mirpuri Foundation, as principal sustainability partner of the airline Hi Fly, had a key role at the sixth European Congress for Aerospace Medicine (ECAM) held in Prague between the 20th and the 23rd of September 2018. ECAM is the most important event of its kind at a European level, bringing together specialists and leaders from all over the globe. 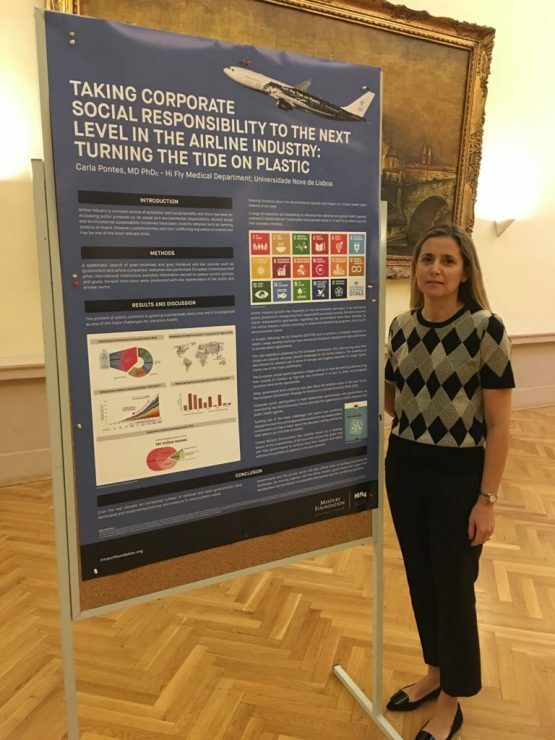 Hi Fly’s medical department was represented by Dr. Carla Pontes, who was invited to present two abstracts at the event, one entitled “Taking corporate social responsibility to the next level in the airplane industry: Turning the Tide on Plastic” and another on “Returning to work after cancer: Safety issues regarding innovative therapies”. Hi Fly was the only company invited to address two distinct topics during the event from amongst hundreds of applications, and twenty selected abstracts, The relevance and value of both topics was extremely acclaimed, and the innovative character of the presentation based on the hazards of plastic turned out to be one of the main topics of interest and dialogue amongst key leaders from the medical and political fields. With key representatives from the FAA and EASA in attendance , Hi Fly’s contribution is not over; it’s only getting started. 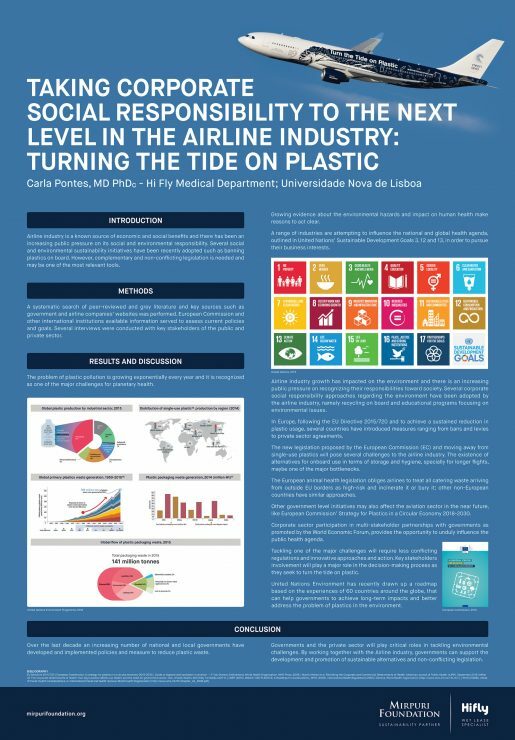 Together, efforts are now underway with the aim of moving forward with political adjustments that are considering the impact plastic has on our health and the need for regulatory action. 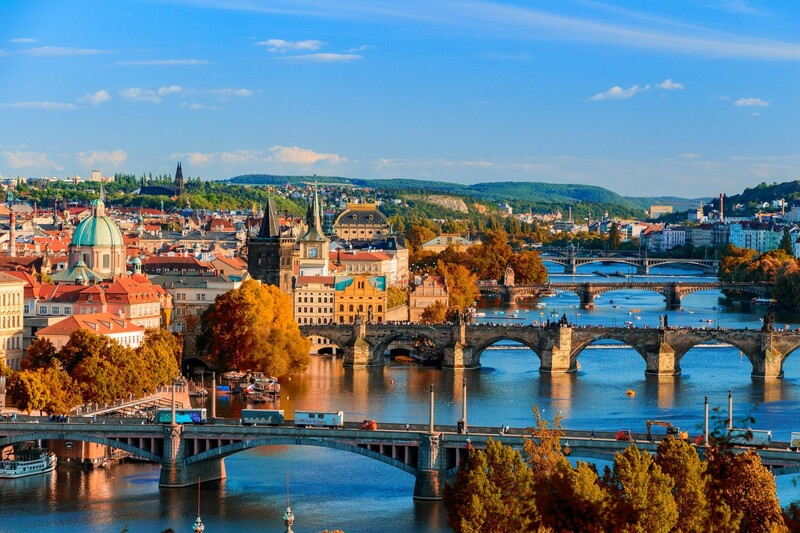 The European Congress for Aerospace Medicine was created by the European Society for Aerospace Medicine (ESAM) and takes place every two years in a designated European city. 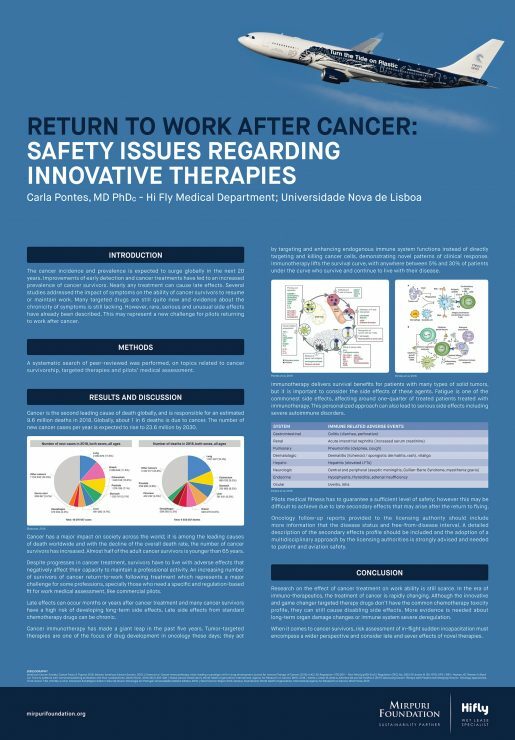 This edition’s theme was ‘Trust and Care for Aviation Safety – TCAS’ and was aimed at drawing attention to the latest medical and technical developments, as well as regulatory changes that may impact the field of aerospace medicine.